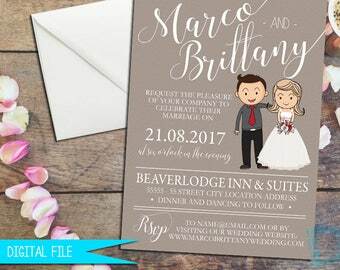 Invite your guests in style, with a unique and fun geometric invitation! 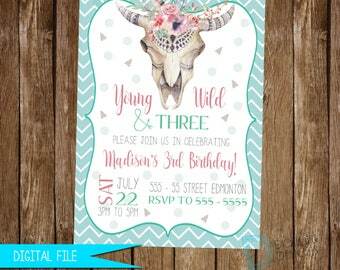 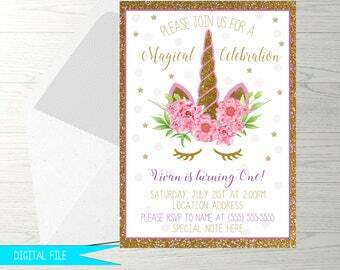 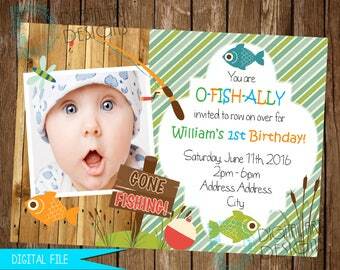 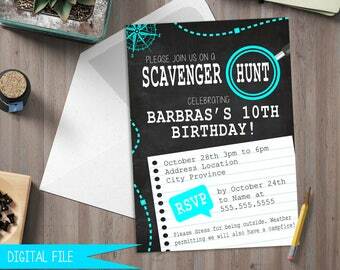 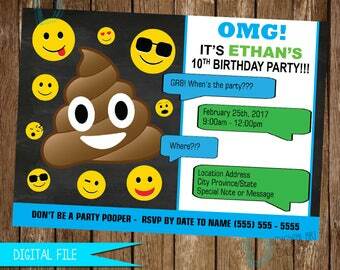 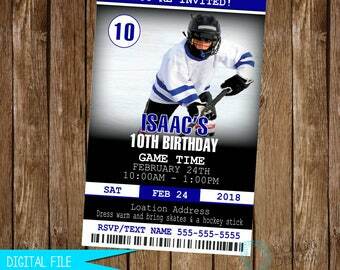 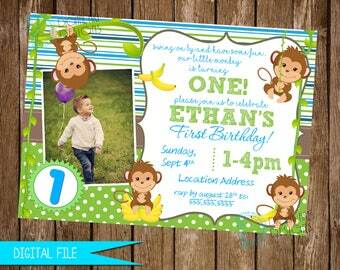 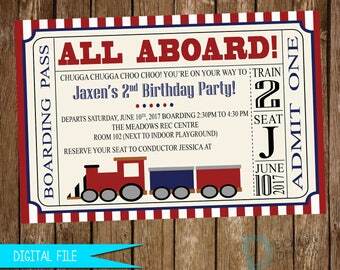 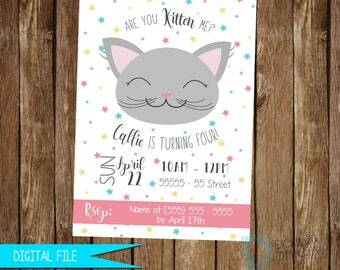 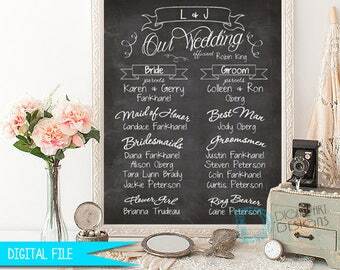 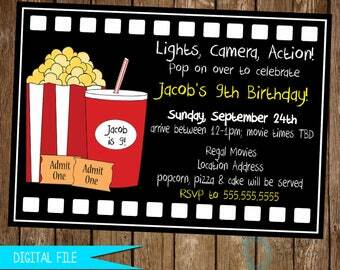 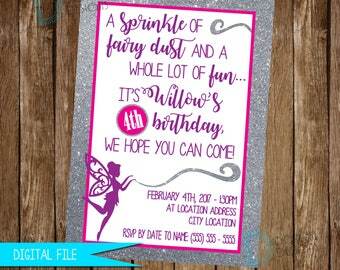 These personalized invitations are a sure hit for any event and include all the party details. 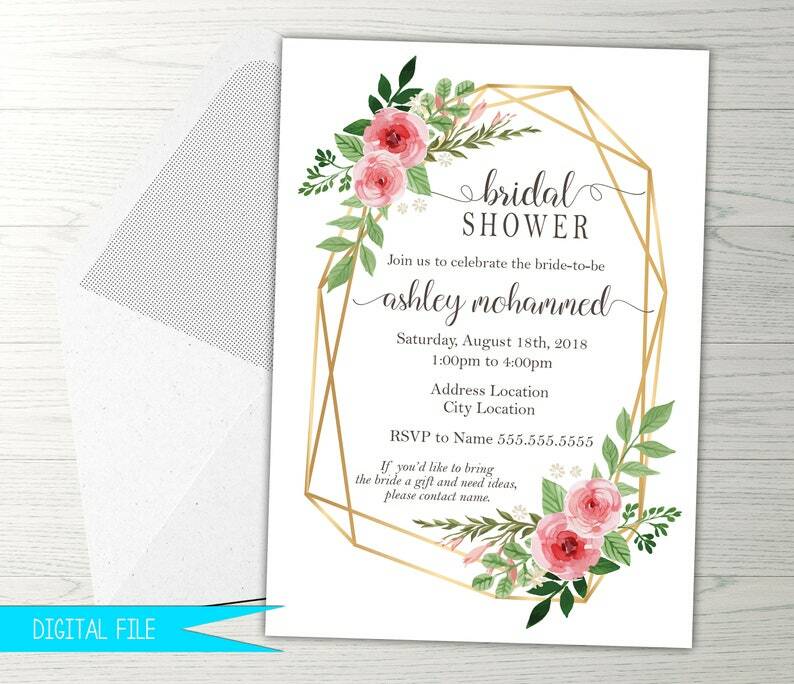 Don’t wait – add this to your cart today!